Fives specializes in the design of custom and custom engineered PcBN tools and offers a comprehensive line of cutting tools that are unmatched in the industry. 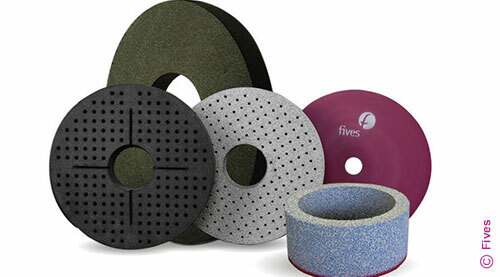 Fives provides an unparalleled technology for the efficient cutting of hardened steel, cast irons, and powdered metals. With CITCO CiBN PcBN cutting tools, customers can expect to increase productivity, extend tool life, and improve work piece quality and surface finishes, as well as reducing production costs by optimizing machine tool efficiency. 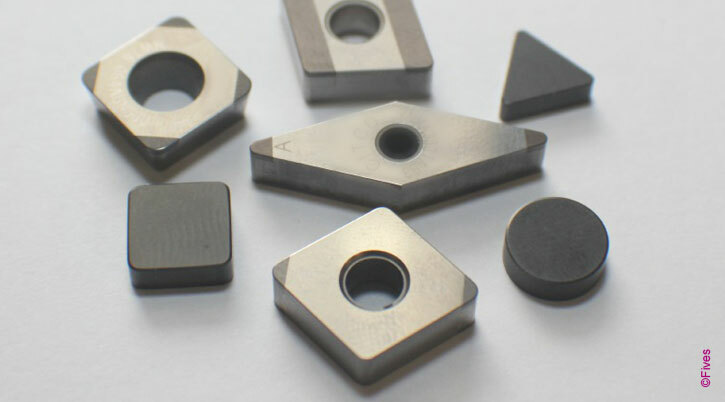 Fives chooses from a broad range of the most advanced and premium polycrystalline cubic boron nitride materials to precisely match the customer’s application/s. Utilizing the most advanced technology, in-house CAD, prototype and manufacturing facilities enables Fives to respond rapidly and efficiently.